For start-ups, a lean product development process is vital to making concepts a reality. START-UPS HAVE LIMITED, PRECIOUS RESOURCES, ALONGSIDE THEIR ENDLESS CAPACITY FOR IDEAS. 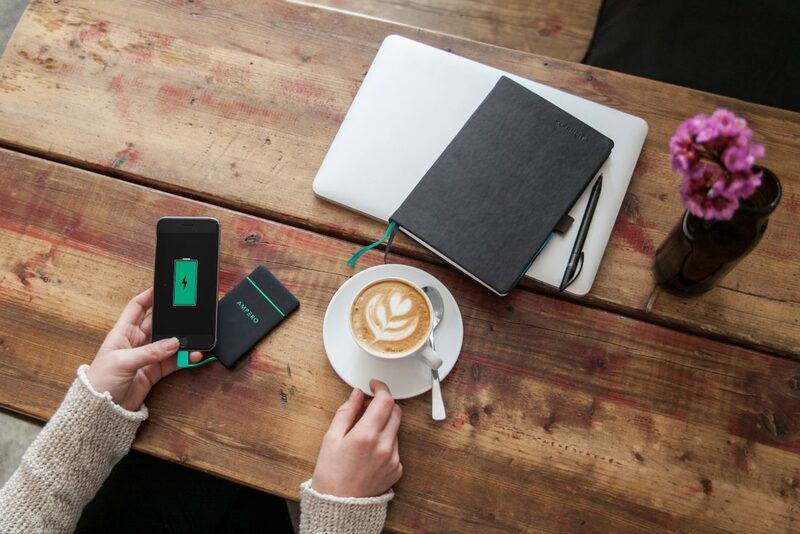 WE WORKED WITH EMERGING COMPANY AMPERO TO BRING THEIR VISION OF RENTABLE POWER BANKS, FOR CHARGING SMARTPHONES, TO MARKET AS SWIFTLY AND EFFICIENTLY AS POSSIBLE. 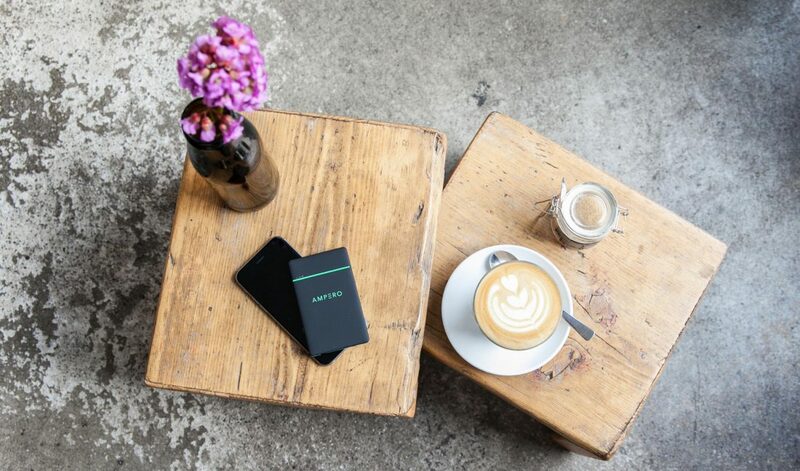 The founders of Ampero approached us with a compelling and ambitious vision – anytime, anywhere battery power for your smartphone. The team was passionate about bringing the idea to life, but lacked knowledge and experience in product development. They had big-picture thinking in abundance – what they needed was hands-on expertise. 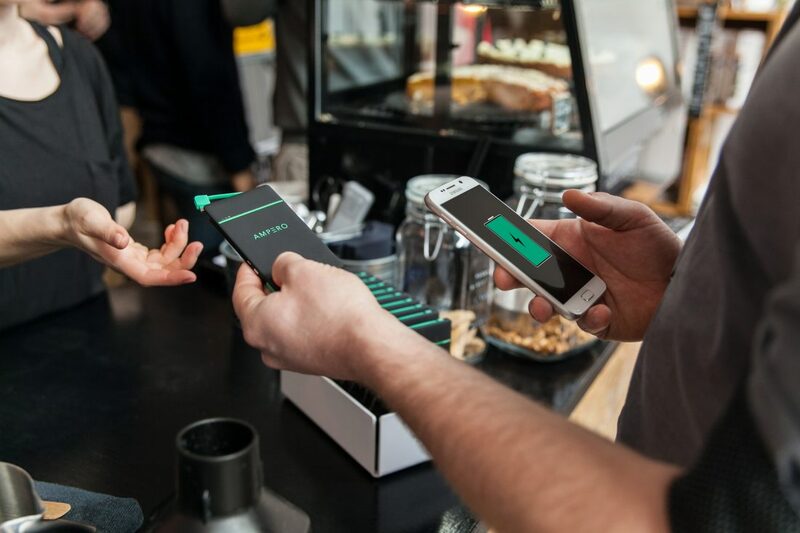 It’s crucial for today’s smart devices to keep up with their users, and that requires phones and tablets to remain full of energy as long as we do. 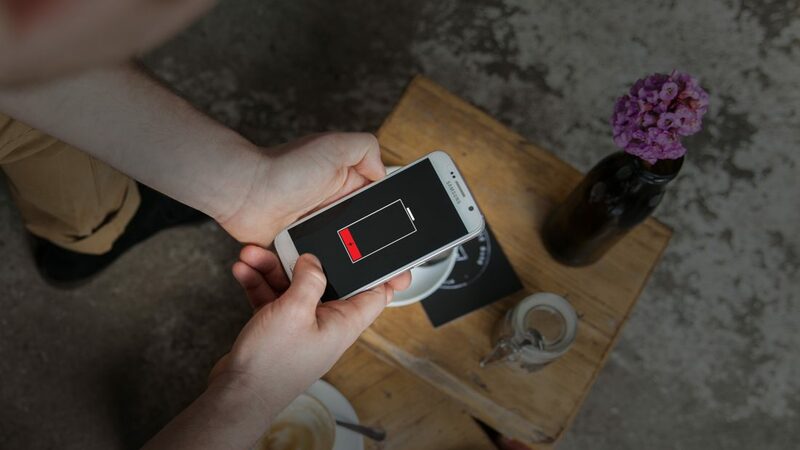 Battery power is an essential resource, and one that often runs low. Ampero identified this problem and proposed a solution, in the form of a battery-cell rental system. The concept was simple: a set of 10 batteries housed in a multi-hub. 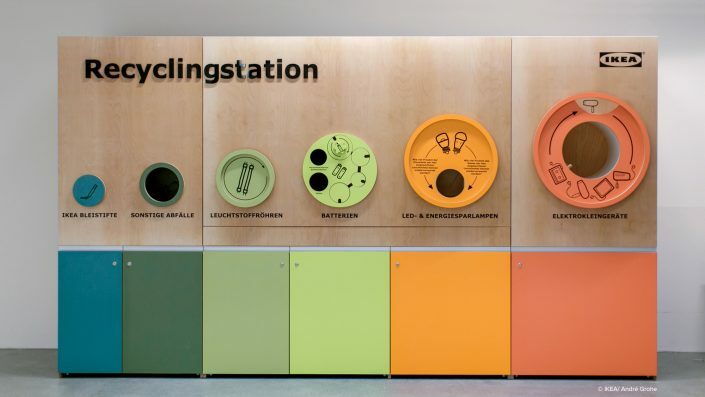 The battery cells could be charged collectively, then rented individually to users for recharging smart devices. Ampero briefed us to design both the battery units and a multi-hub to house them. We knew that Ampero required a lean, streamlined approach: there was no room for any wastage of time and resources. So we first focused on framing the problem that Ampero was attempting to solve – what were the obstacles facing its target users? Were users prepared to pay for the solution? And above all, was the product relevant to them? In order to answer these questions we focused our efforts on bringing a sample product to market, to test Ampero’s hypothesis about its potential customers. For the minimum viable product (MVP), we recommended using a battery unit off-the-shelf, rather than recreating the device from scratch. We helped develop labels, including the colour and material finish, to present a more cohesive brand look and feel for the product. The MVP of the multi-hub contained just enough features to communicate Ampero’s idea. Conscious of time and cost, we engaged a local manufacturer with whom we could work together closely. By outsourcing the technical aspects we were able to focus on the handling, usability and design of the multi-hub prototype. We chose to maximise the use of ‘tool-free’ manufacturing technologies, which are cheaper in comparison to more conventional processes for producing specific and complex components. Beyond our influence on the final design, we further added value by advising Ampero on the choice of material and the possibilities of the production process. The results we gained from this testing phase informed how we further shaped the design, targeted potential users and sharpened the business model. 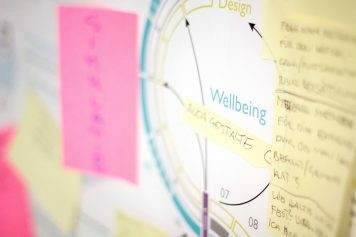 Our agile product development process involved rapid prototyping, incorporating essential insights from the test product, and working with a local manufacturer to produce samples in small batches — an ideal approach for Ampero, as it meant that the product development phase was completed quickly, without expensive and time-consuming mould-making processes and therefore little investment. We work with start-ups to develop a value proposition that they can test in different markets, across a variety of users and target groups. We help them ask: Where does our story sell best? Where is the need the highest? As a result of our lean approach, we accumulated many insights concerning the target market, the product requirements and its appearance. 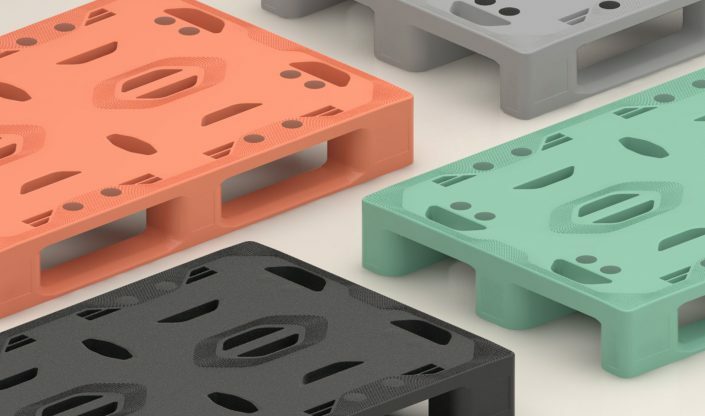 Based on these findings, we are embarking on another product developmental phase – this time focusing on the housing and battery units as well as the way these components work together. Our insights have formed a solid foundation from which we can develop a new product and design language based on Ampero’s values. As a result of solid insights gained through the lean product development process, we have developed Ampero-specific moulded components. 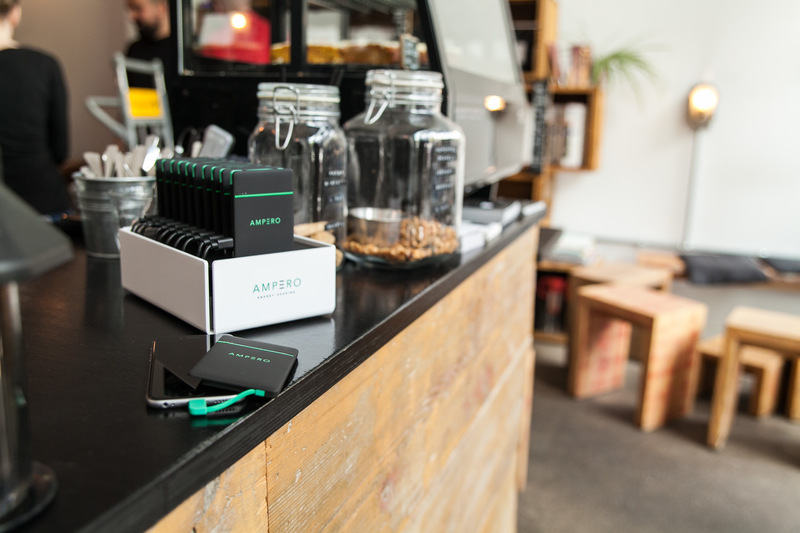 Armed with new findings from the initial product development phase, Ampero has embarked on a second development cycle for the production of the battery unit and multi-hub, which is in progress at the moment. Ampero hit the ground running when it came to testing the prototype, approaching market sectors they hadn’t initially considered as targets. Hotels and hospitality services, for instance, jumped on the concept immediately, recognising an opportunity to help their guests and patrons solve a problem that they frequently encountered. Ampero is now in a position to expand its sales, which in turn will lead to economies of scale in production and increasing margins per unit. 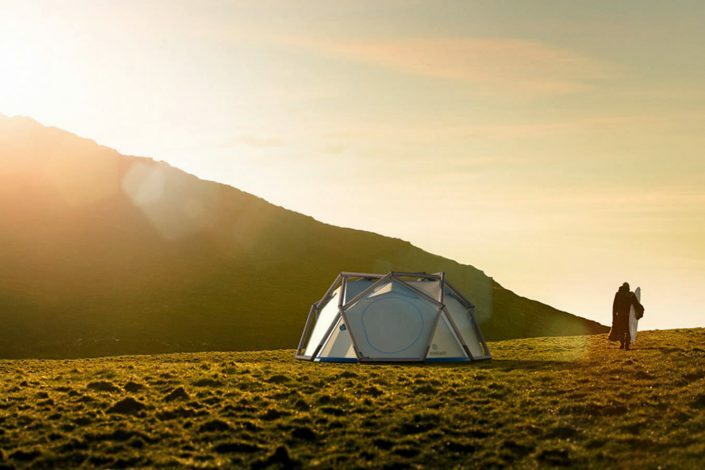 Because we minimised the risks to Ampero and helped them to pursue an efficient, agile product development process, the brand will be in a position to launch successful crowdfunding campaigns in the near future to support its next stage of growth. 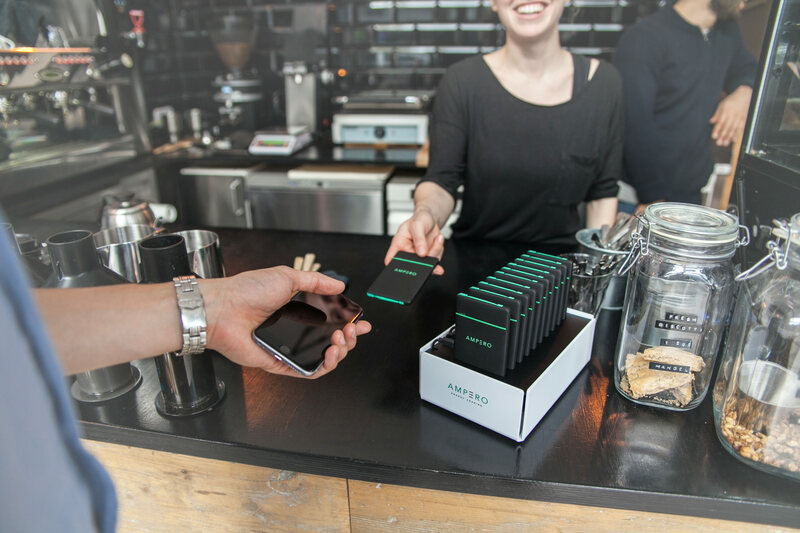 Ampero’s charging units are available to rent at leading hotels, restaurants and in airports and shops. Have a look at our cooperation with Ampero. Interesting interview with the Founders of Ampero.